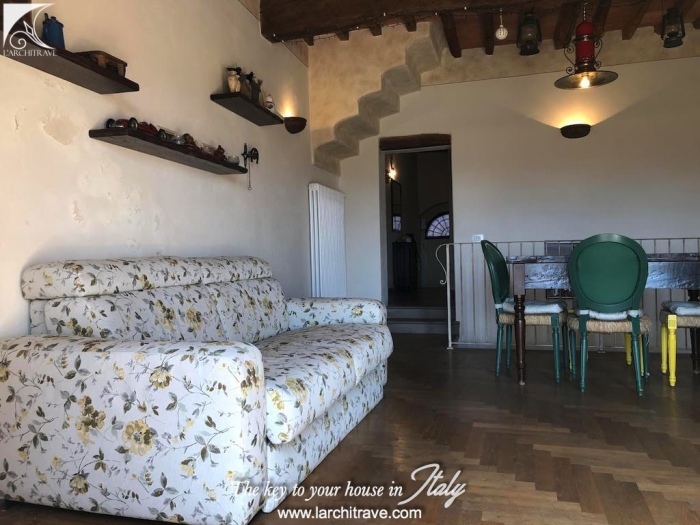 Elegant apartment in the centre of an ancient village in the area of Terricciola, well known and popular for the excellent quality of the wine of the "Fattoria di Morrona"
Set in the village, this is a spacious apartment full of charm and character with beautiful large garden and views over the hills of Terricciola. 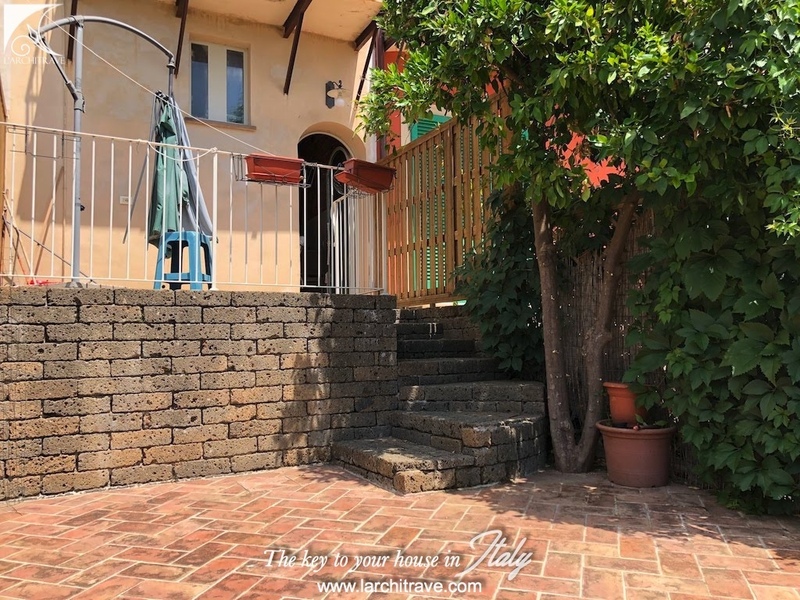 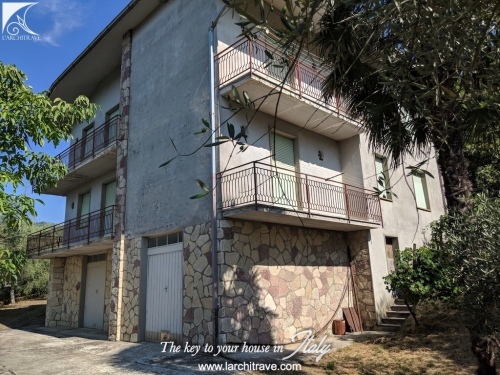 The entrance is through a main private access door on the village lane and stairs which lead up to the first floor with large bedroom, bathroom, and spacious living area which opens onto a panoramic balcony. 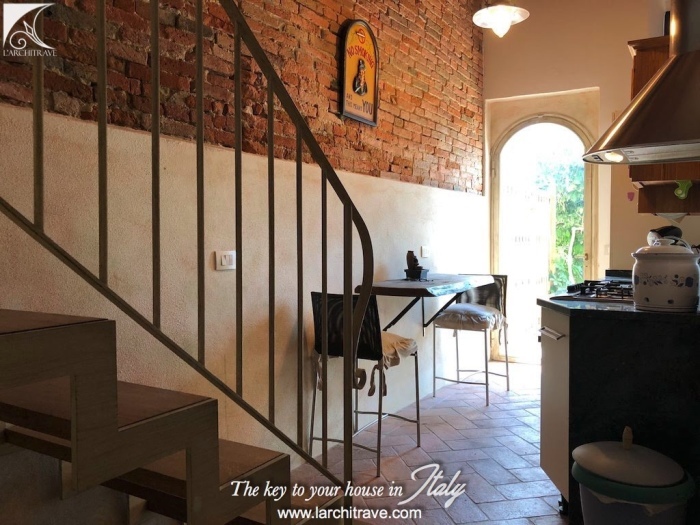 An internal staircase goes down to the ground floor with a beautiful built in kitchen, a dining area, a wine cellar. The kitchen opens onto a terrace and the garden. 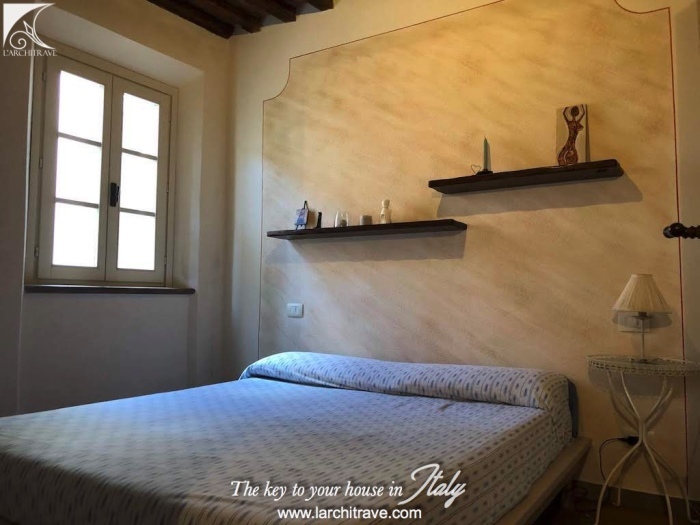 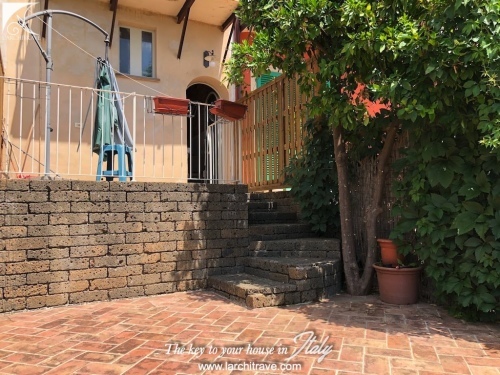 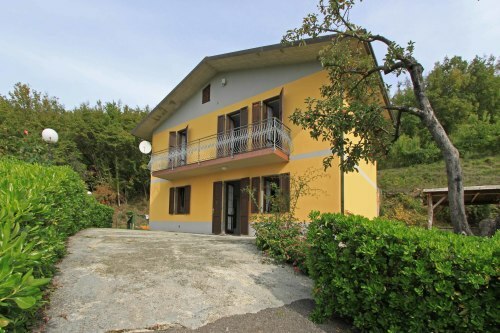 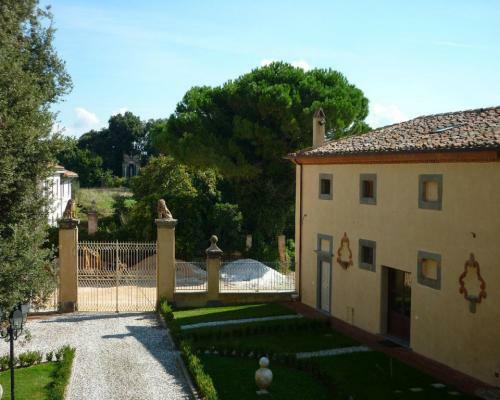 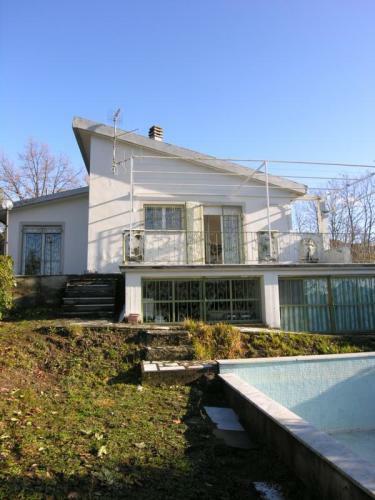 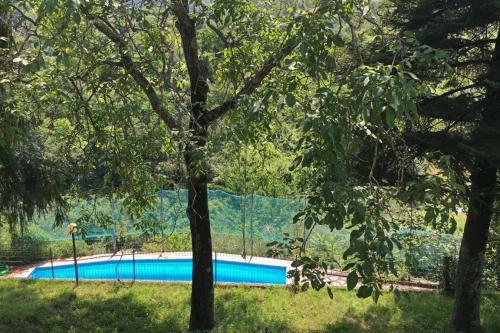 The rooms are spacious and well restored, there is wooden floor on the first floor and cotto on the ground floor. 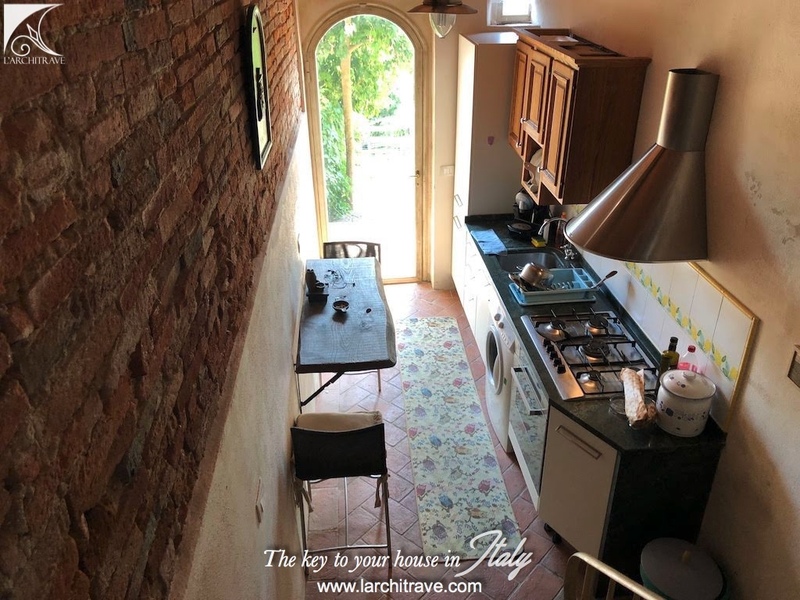 There are some walls finished with stones and many other original details. 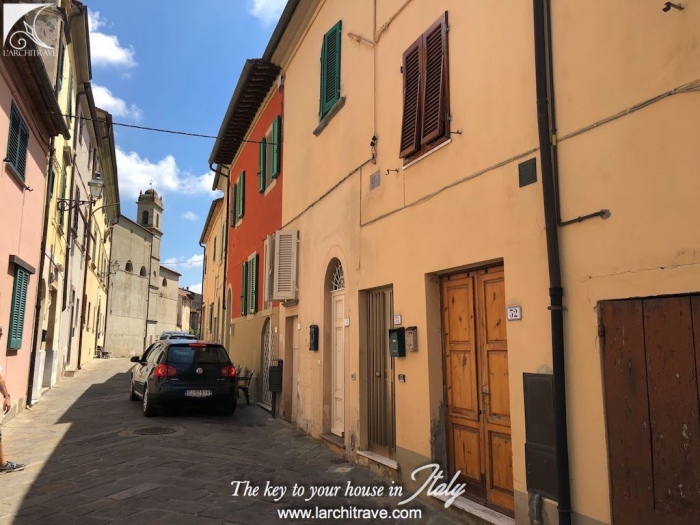 The village is small and quiet with cafè, bank, post office, a shop and the closest restaurant is at 4 km in the ancient town of Terricciola. 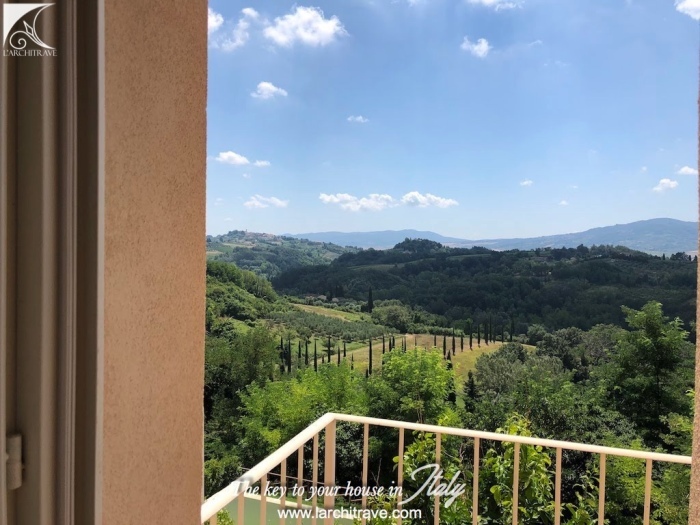 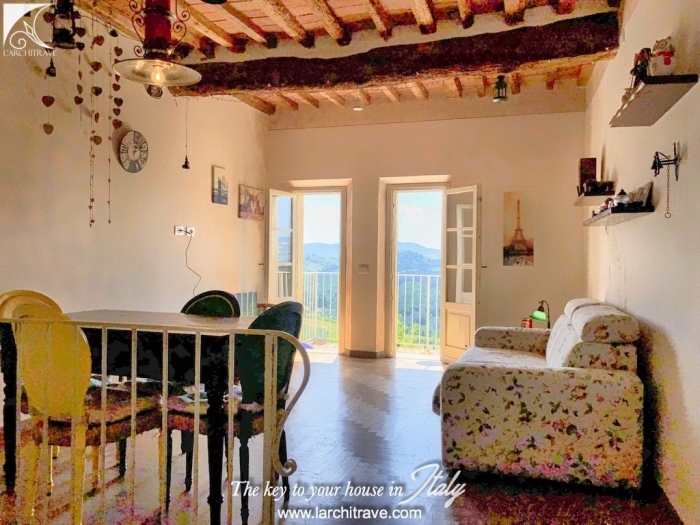 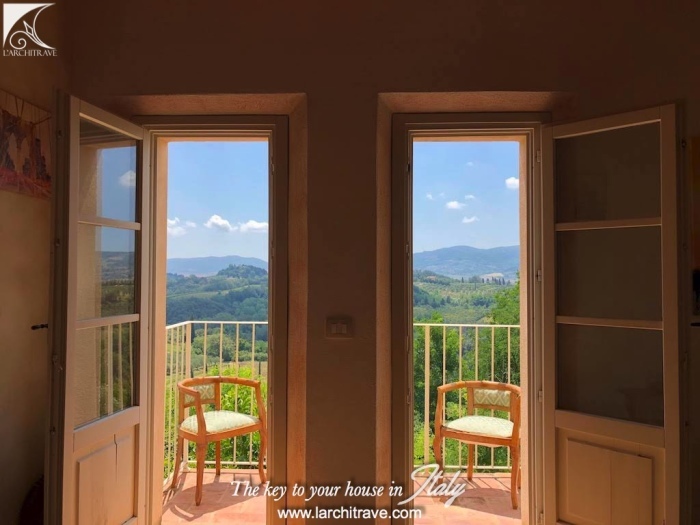 We are in the Valdera area, in Central Tuscany between Pisa and Florence, this colorful landscape of rolling hills dotted with medieval villages, castles and lanes flanked with tall dark green cypress trees epitomise the Tuscan landscape. 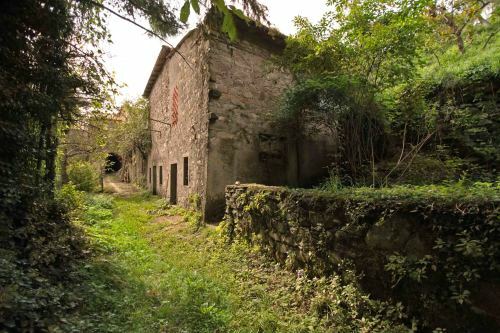 Meandering through the countryside of Valdera you feel the vestiges of the mysterious Etruscan civilization. 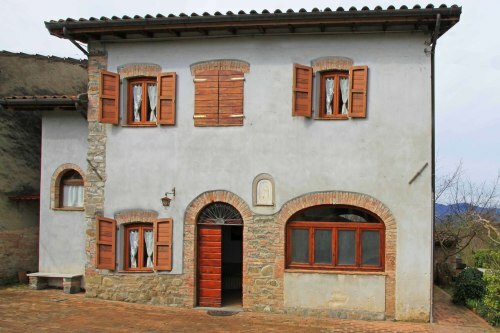 Here Andrea Boccelli was born and bred and it is in the heart of Valdera in Lajatico that the famous Teatro del Silenzio (the Theatre of Silence) where natural landscape creates a breathtaking setting and in the summer months some of the biggest names in opera come for a special performance. 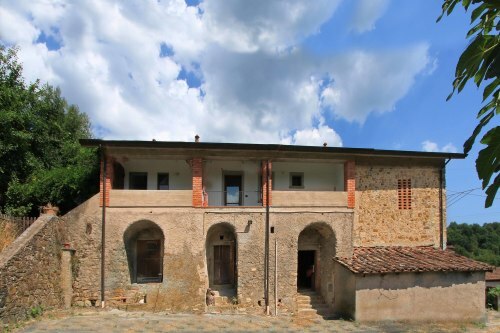 Terricciola is set between the valleys of the river Era and Cascina, and the Sterza stream. 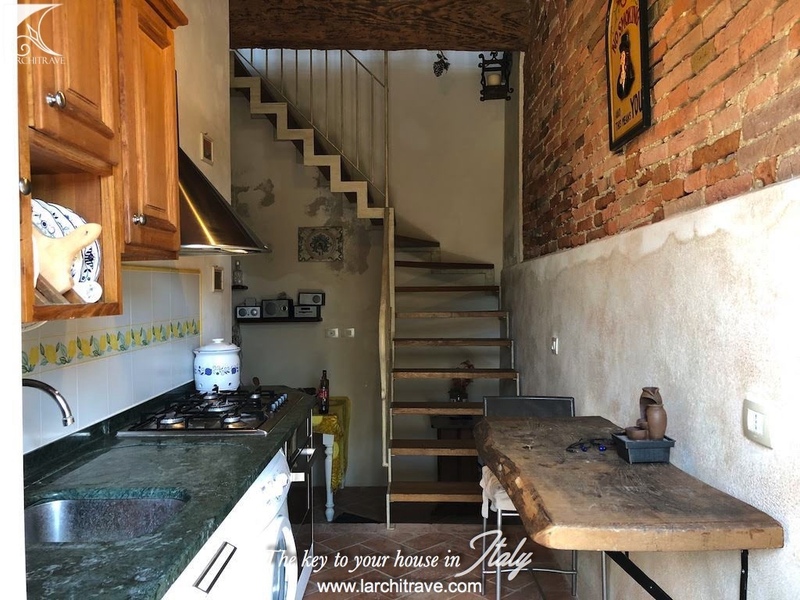 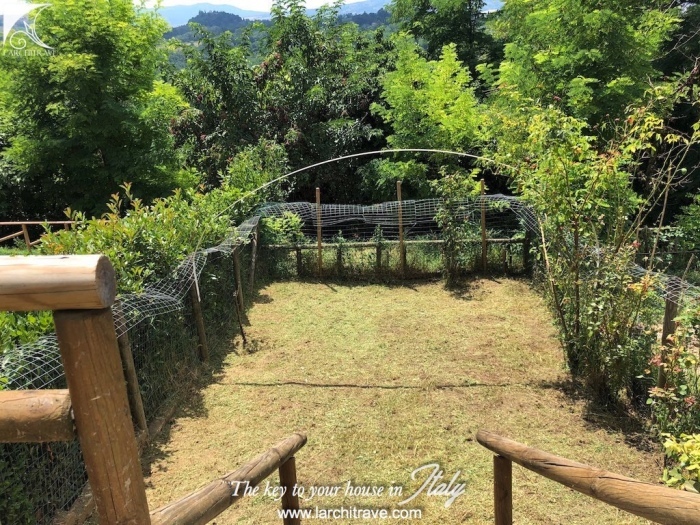 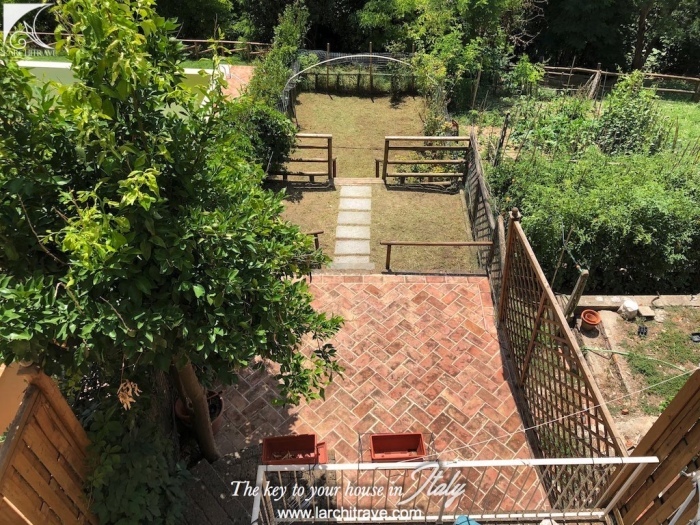 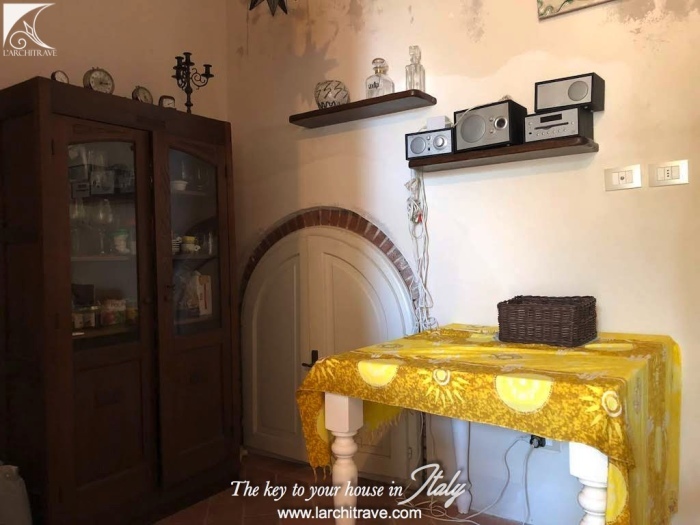 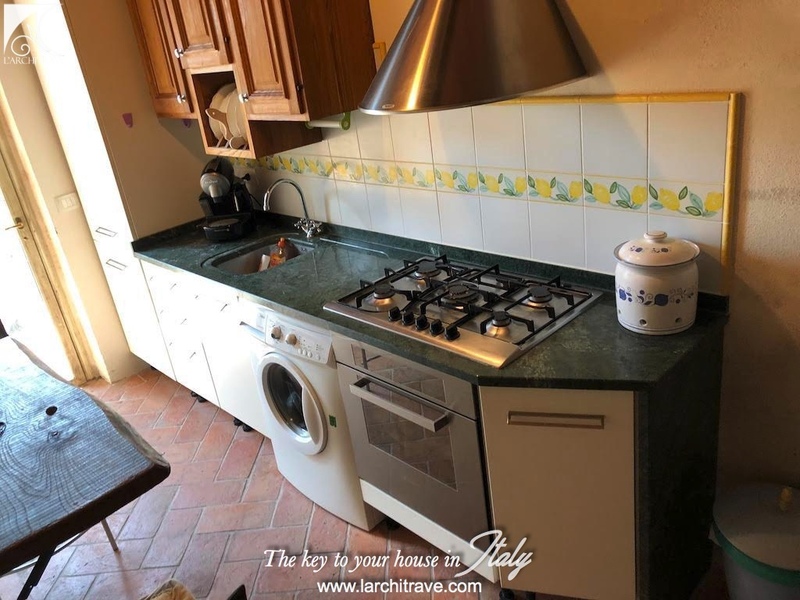 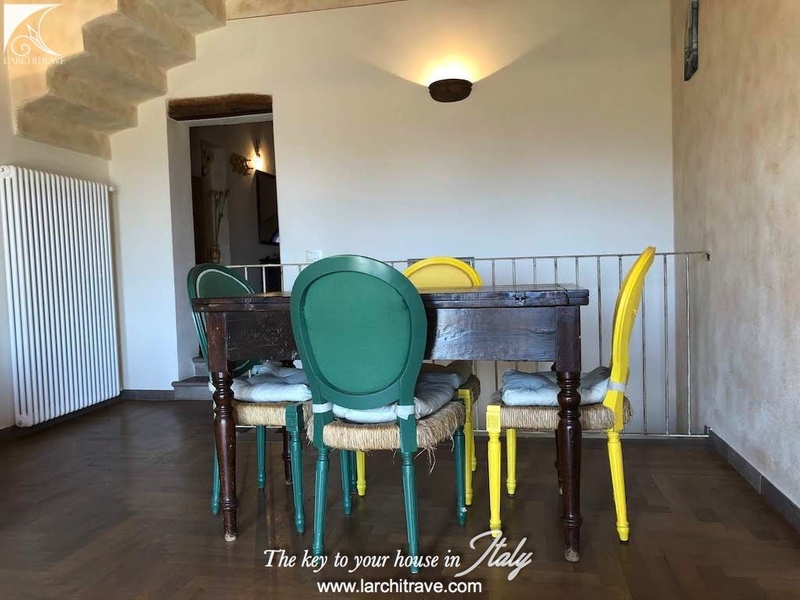 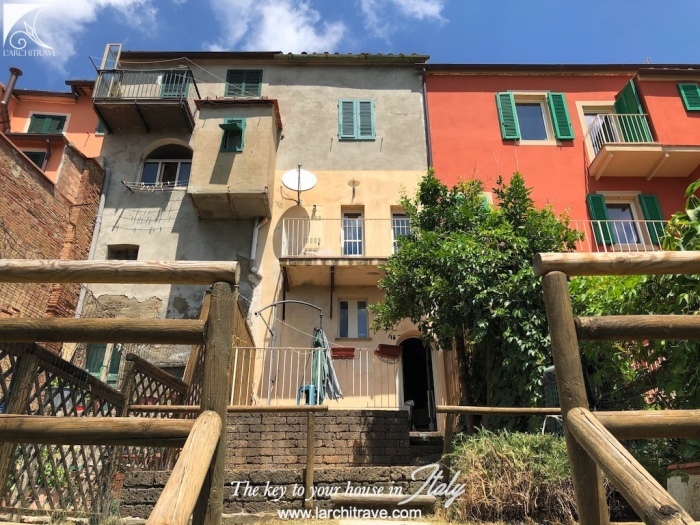 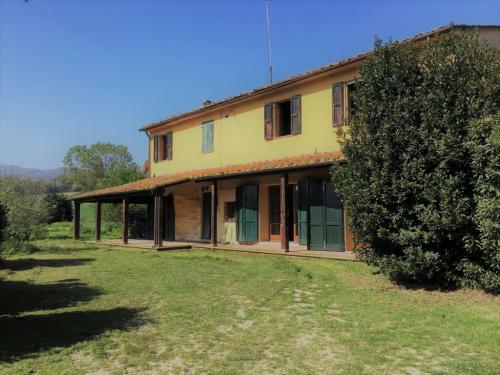 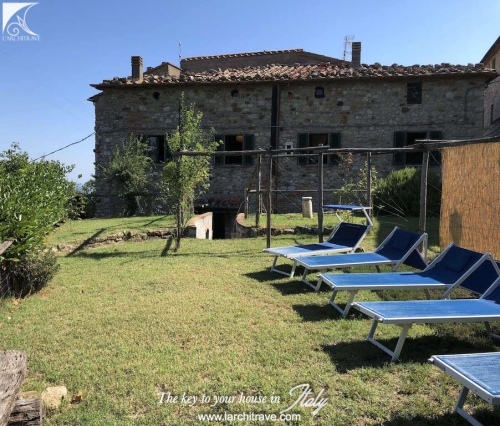 Between Pisa and Florence with pretty hilltop villages including Morrona, Soiana, La Rosa, Selvatelle, La Chientina and Soianella which are all worth a visit. 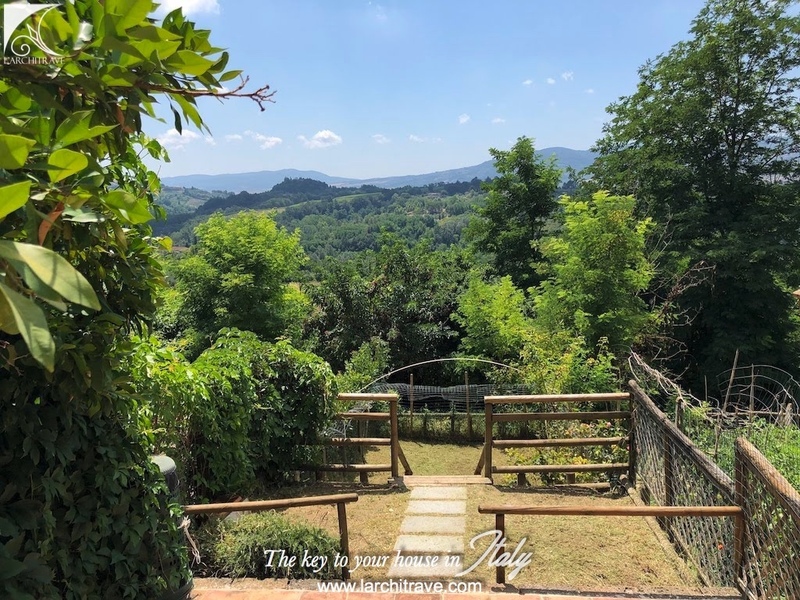 Terricciola is known as the ‘City of Wine’ for the rich and fertile soil ideal for cultivating grapes. 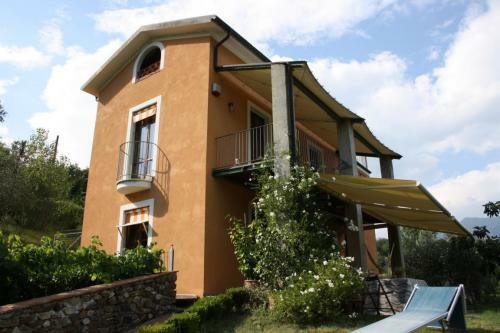 In September each year The Festa dell’Uva e del Vino (Grape and Wine festival) is held. Excellent opportunity to taste some of the best wines of the region and people flock from all over the area to enjoy this special occasion.